John is the founding father of R-Tech Dental. His innate ability to troubleshoot, his never ending need to tinker, and his good business sense quickly catapulted R-Tech from nothing to the best dental equipment repair company in West Central, WI. 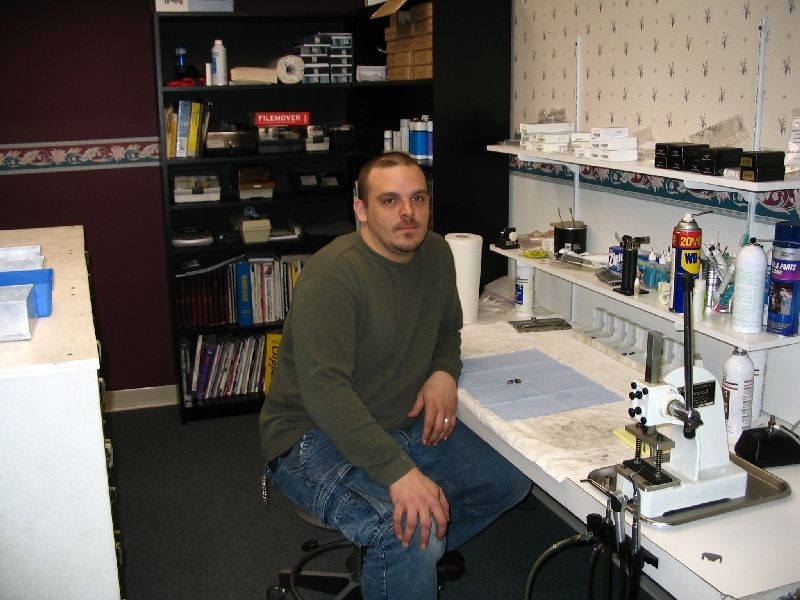 Now a days, John spends most of his time in the shop working on small equipment and handpiece repairs. John’s hobbies include studying Physics, and taking long drives to all ends of the country with his wife Mildred. 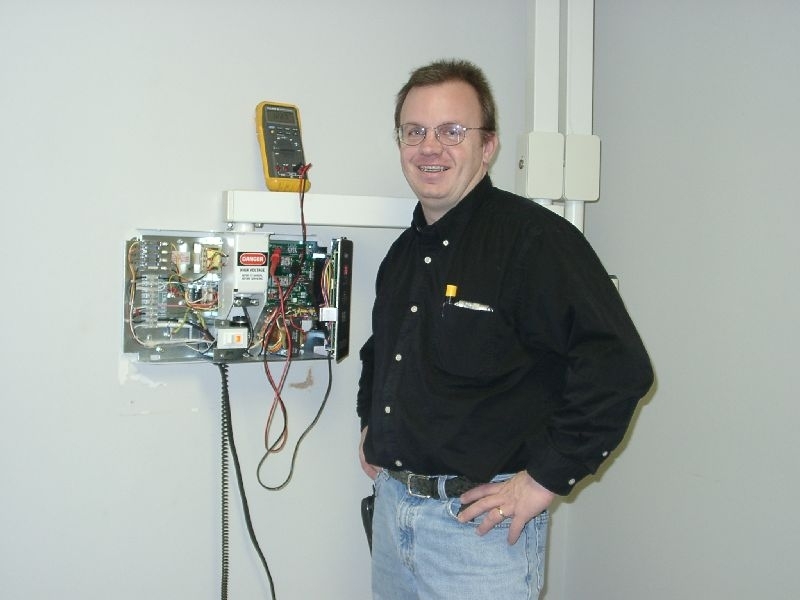 The oldest son of John, Mike moved to Minnesota in 1990 to attend University of Minnesota for Electrical Engineering and in 1993, began his own business, servicing dental equipment in South Eastern Minnesota. Mike resides in Rochester, MN with his wife Terri and 3 kids. Mike’s hobbies include computers, home theater, video games, and spending time with his wife and kids. John’s younger son, Matt after serving his terms in the US ARMY, returned home to work for John, and has at this point pretty much taken over all of the day to day operations of R-Tech Dental Equipment Services. Matt’s intrests include his Harley motorcycle, his model train set, and his wife and kids. 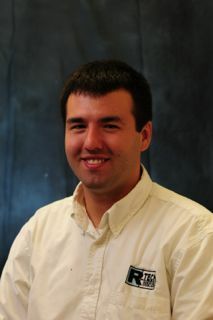 Ryan graduated from the University of Wisconsin Stout with a degree in Mechanical Engineering. Ryan grew up in Waseca, MN and later moved to Sartell, MN. Ryan currently lives in Rochester with his girlfriend, Mollie, a nurse at Mayo. Ryan enjoys hunting, fishing, golfing and working on cars in his free time. 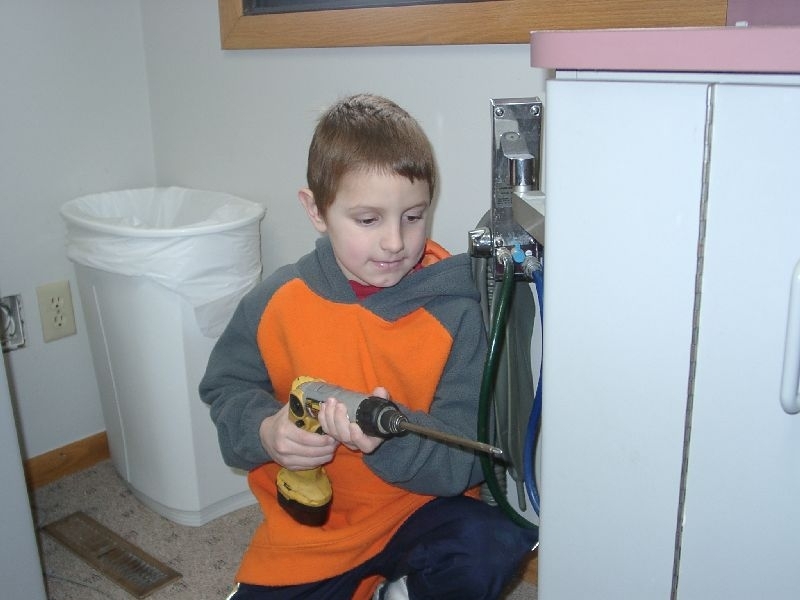 Justen, son of Mike Wiltrout, although he is still young, wants to be “just like dad.” He helps out when he can. He really likes to play with the drill.